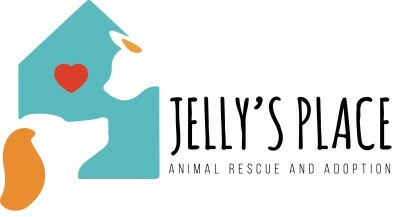 Jelly's Place is a community nonprofit rescue and no-kill shelter located in San Pablo CA. We rescue, provide veterinary care, and placement for abandoned, impounded, sick, or injured dogs and cats. We provide community education and assistance to low-income pet owners to keep their pets, and educate the public about the plight of dogs and cats in the meat industry in Asia. We work closely with partner rescues, especially Slaughterhouse Survivors in Habin China, to save dogs and cats from the meat trade. Donations to Jelly's Place are tax-deductible. Help Jelly's Place win the Michelsen/ Univision Fund the Shelters Challenge. You can help us win up to $50,000. Join our team or donate by clicking here. See our quarterly newsletter here. Share these videos to help us get these loving animals new homes. Adoption fees include vaccinations and spay/ neuter costs. Every dog and cat has a story. Jelly's Place founder has provided rescue and fostering to hundreds to dogs and cats in the Contra Costa and Alameda counties, and are also helping bring light to the plight of animals in the meat trade in China. Each one has a special story to tell. Not every story has a happy ending, but we try to help where we can to ease suffering. 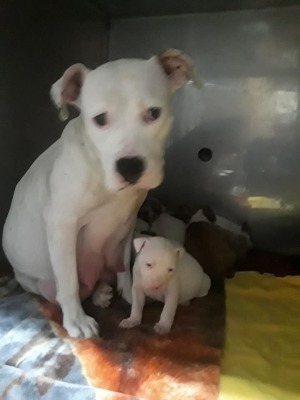 This shy mom was homeless and had her puppies under a bush. She protected them from harm and all were rescued. 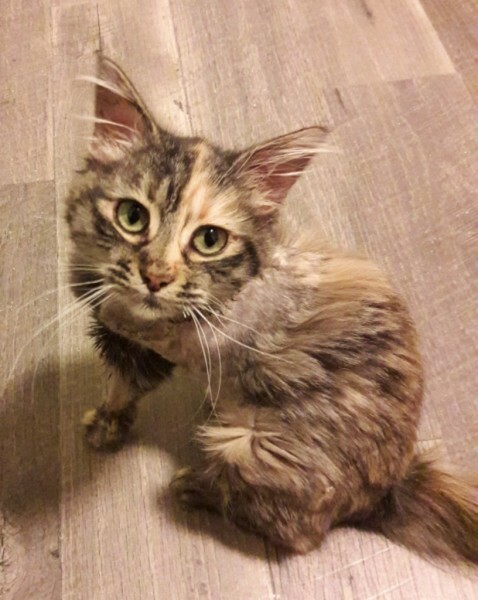 Delilah had a severe leg injury with exposed bone and was brought to us by a frantic homeless man who found her. Jelly's Place depends on grants, donations, and volunteers like you. You can make a big difference by donating! 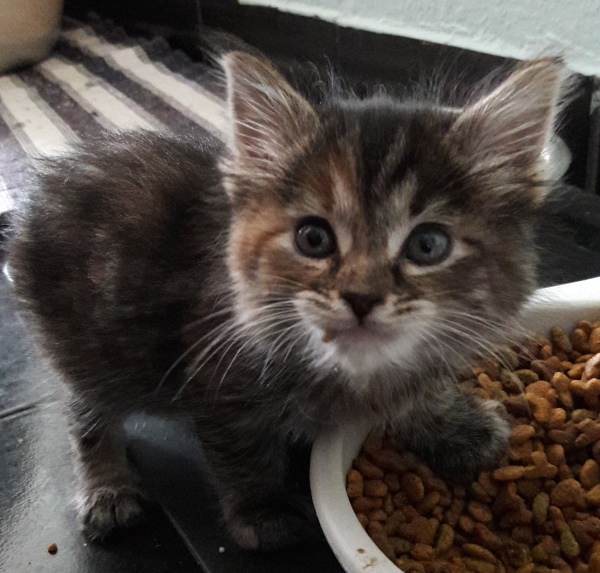 Jelly's Place needs blankets, old newspapers, dog and cat food, kitten and puppy formula, c​at litter, toys, and of course cash to pay for food, litter, and vet care. ​​ Check our Amazon wish list. join our cause by becoming a recurring monthly donor! Simply choose the 'monthly' option on the bottom of the form. By pledging a small monthly amount, you can make a huge impact on our organization and in the lives of dogs and cats at our shelter. 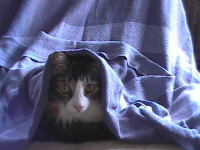 ​ Donations to Jelly's Place are tax-deductible. Volunteer orientation is on the first and third Saturday of the month at 10am. 1- Shop on Amazon? Go to www.smile.amazon.com, and choose Jelly's Place as your charity, and every time you shop at smile.amazon.com, Amazon makes a donation to us. 2- Click here to shop 1-800-PetMeds and Jelly's Place will receive $20 on your first order over $49. 3- Post a fundraiser on your social media page. 4- Start a coffee club with friends and coworkers- everyone donates the value of a cup of coffee each month. 5- Start a pet food drive at your school or job. 6- Organize a volunteer group and help us once a month. 7- Shop at your favorite stores like Macy's, Target, Nike, Sephora, the Disney Store, Walmart, etc, and support Jelly's Place at the same time. Just join Team Jelly's Place by visiting Flipgive.com. 8- Shop at Arm The Animals for cool apparel and we get 20% of your total. 9- Need a pet door? Check out Hale Pet Doors. When you adopt a rescued pet and install a pet door, you get 10% off and we get a 10% donation. 10- Shop with igive and Jelly's Place gets a % of the proceeds. Free to you, cash for us! 11- Check if your employer makes matching contributions- many do! Then double your impact! Adoption fees include vaccinations and spay/ neuter. Please see our Adoptable Animals section and then come meet them in person. We know you will fall in love..
See our rescue stories about abandoned, abused, lost, or found dogs and cats.Every cat and dog has a special story to tell. Jelly's Place provides education to the community on vaccinations, socialization of a new pet, problem behaviors, and other needs to promote responsible pet ownership and to help low-income families keep their beloved pets. Jelly's Place was founded in 2017. Julie Bainbridge has been rescuing and fostering animals for more than a decade. 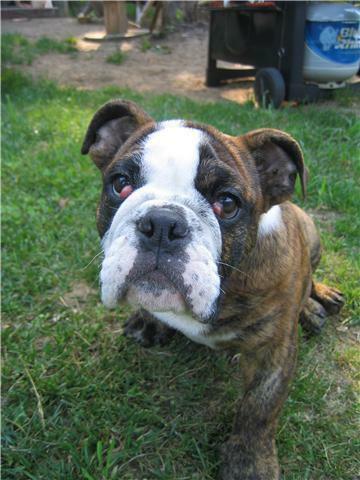 Jelly's Place is named in memory of her beloved English bulldog who crossed over the rainbow bridge in 2016.